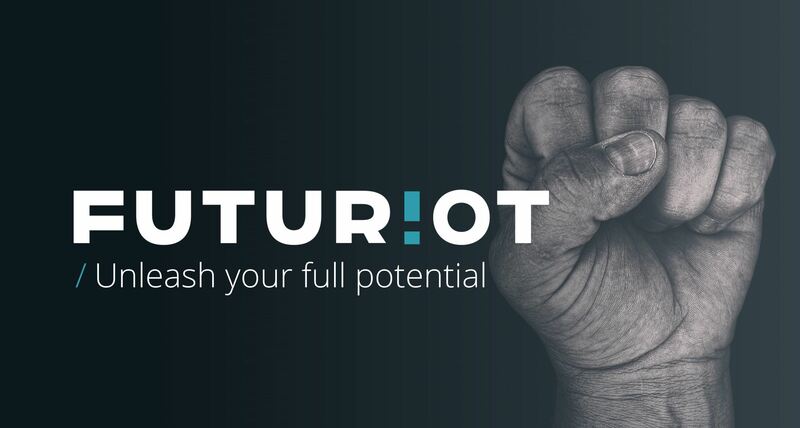 Futuriot wants to make digitalization simple and effective for every business – we help companies unleash their full potential through smart digital services. We make smart analytics, AI, software and cloud solutions that help businesses in different industries to achieve more from their data and resources. We are a Microsoft Gold Partner and a trusted expert in digital transformation. We are currently 16 people in Tampere and growing. We hire professionals who demonstrate an entrepreneurial mindset: can-do attitude and love for the customer’s problem. We use design thinking and service design with our clients and also within the team, to define and further develop our awesome employee experience! Futuriot is a very transparent, no-hierarchy workplace where you get a lot of freedom and responsibility. Join us to unleash your full potential!